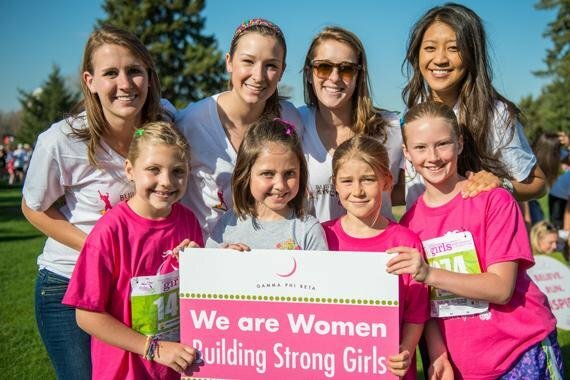 Put the stereotypes of both Girl Scouts and college sororities together, and look at how much they have in common. We have power. We have strength. We have friendship. We have sisterhood. Little did we know that as we grew up, we all started out as sisters from other misters just to all come together in our loving Greek communities. Now that we are older, we can see it clear as day. Each troop, or chapter, has their difference, but all together, we stand united with the background of being involved in something greater than ourselves. Overall, we all seek to grow and become a better version of ourselves, but here are 14 direct correlations of how similar Girl Scouts are to Greek Life Sororities… So you tell me, were Girl Scouts our OG sorority? 1. 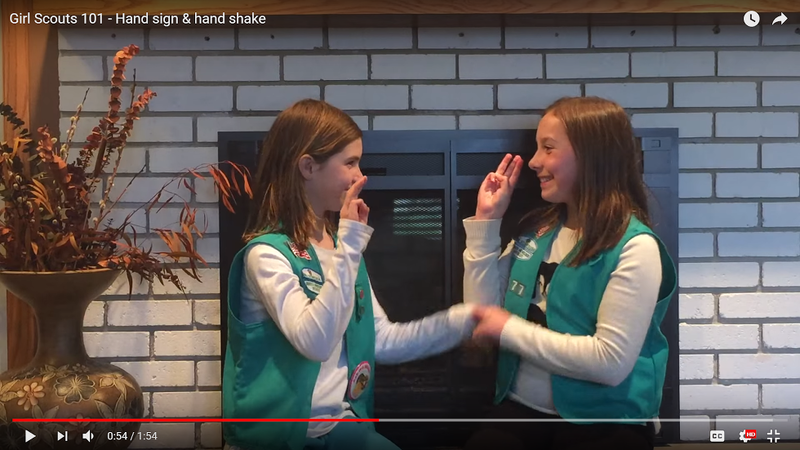 The Girl Scout Greeting is just like the secret handshake sorority woman must use to get into their chapter meetings. 2. 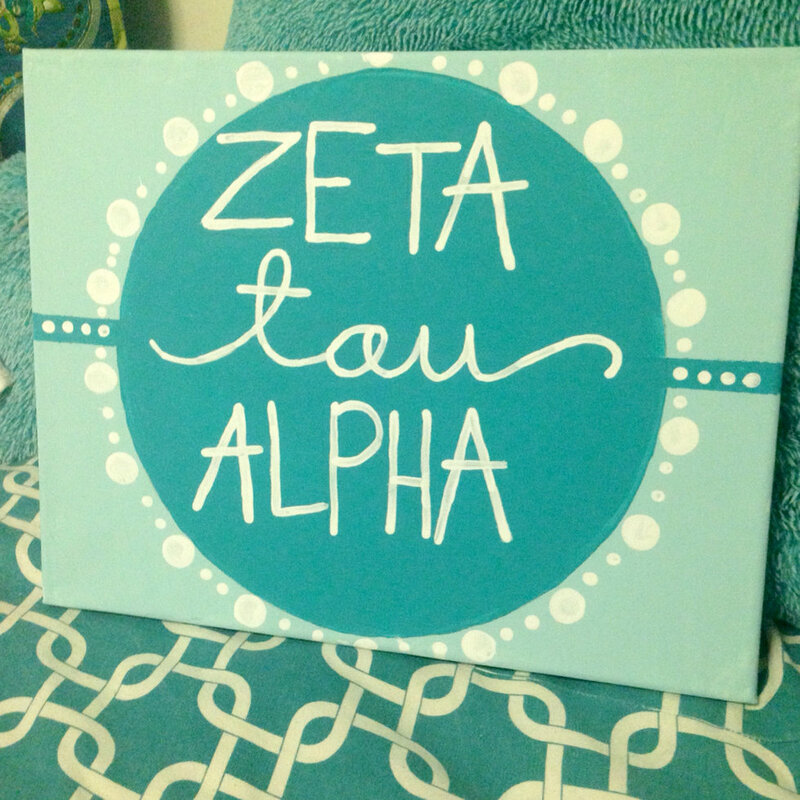 Community service troops complete is just like service hours each sorority woman must complete. 3. Selling cookies at local vendors is similar to a philanthropy event. 4. Iron-on patches on sashes or vests are like badges. 5. Girl Scout ceremonies are similar to sorority rituals. 6. 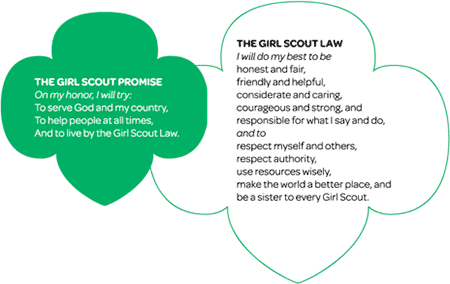 The Girl Scout pledge is like each sorority’s creed. 7. Troop Leaders are like the house moms. 8. 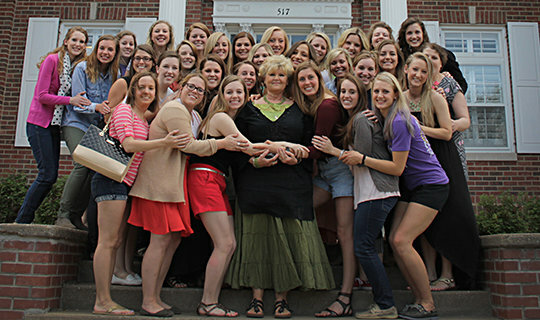 Events with parents are sorority Mom’s and Dad’s Days. 9. 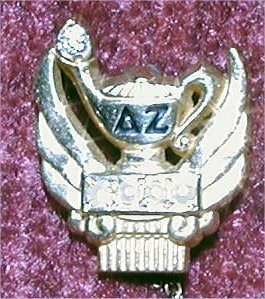 Progression of earning Bridging Awards (Daisy, Brownie, Junior, Cadette, Senior, Ambassador) is equivalent to the progression a sorority member goes through (receiving a bid, pledge, chairman, executive board position, senior, alum). 10. 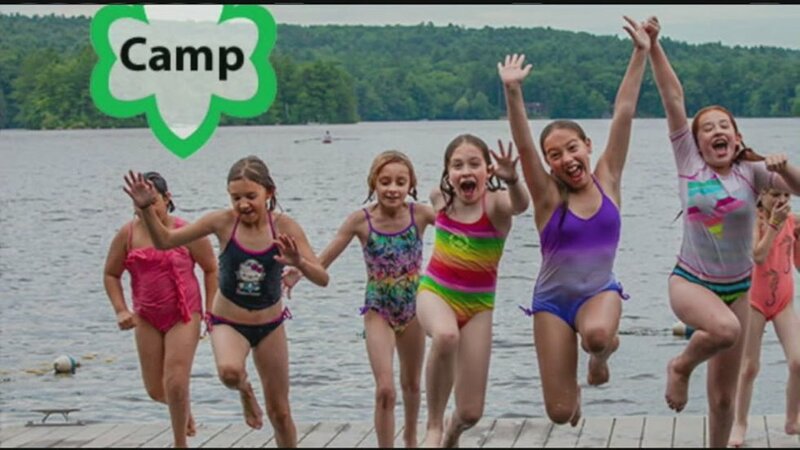 Girls Scout camps are equal to sisterhood retreats. 11. 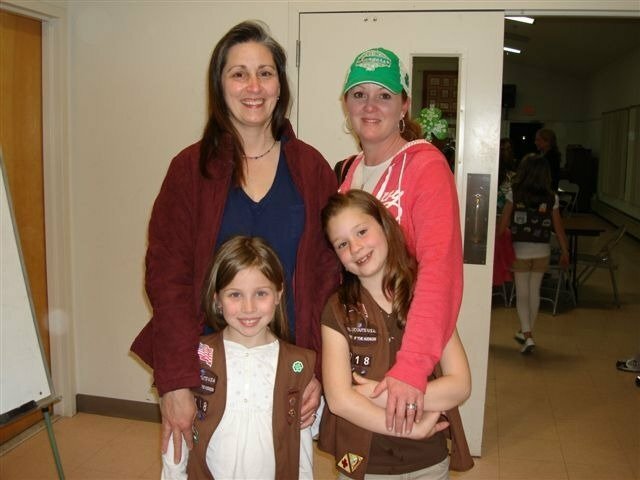 Vests, sashes, and attire requirements in Girl Scouts are similar to sorority recruitment or chapter meeting attire. 12. 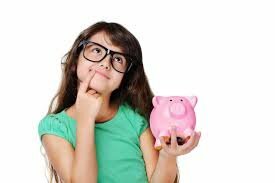 Membership fees are like chapter dues. 13. Friendship crafting like bracelets and swaps would be just like Big/Little crafting. 14. The Girl Scout sign would be just like the hand signs each sorority has and proudly takes artsy photos with.